Now that the weather is starting to warm up, your attention might be turning to your central heating and what to do with it during the summer months. Take a look at our useful guide to ensure that your central heating remains in good working order until it is needed again in the winter, as well as ensuring that you aren’t wasting money and energy in the process. 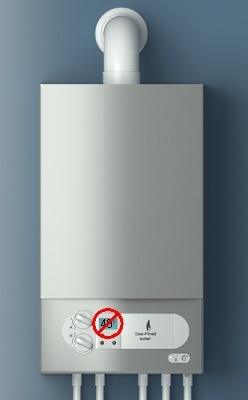 Should I turn off my boiler completely? 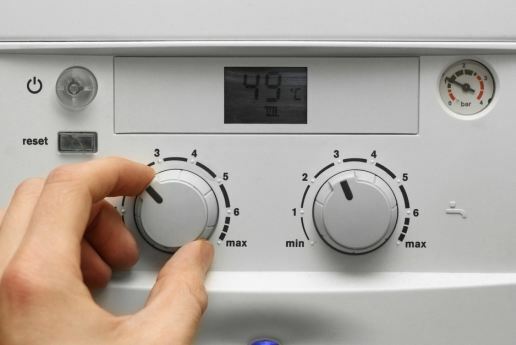 Switching off your boiler completely can be a great way to save money over the summer if you are able to do it, particularly if you have an older boiler with a continuously burning pilot light. If you have an electric shower which heats the water and won’t be taking baths during the summer months, switching off your boiler won’t affect your bathing routine, though the water at the wash basin would not be heated. Modern washing machines and dishwashers tend to be cold fill, meaning that the water enters them cold and is heated by the appliance. Even older models which are hot fill are capable of heating up the water to a usable temperature, so shouldn’t really need a hot water source. Should I just turn off my central heating/radiators? If you have a combi boiler and still want hot water at your kitchen sink or bathroom basin, you could consider changing your boiler settings to only provide hot water and not heating. This way, you will still get hot water throughout the house, but your radiators won’t come on, keeping your house cool but ensuring hot water where you need it, such as for washing up. You could also leave your central heating on, but turn off each of your radiators individually, except for those in particular rooms which may require a little extra heat, such as to dry wet towels in the bathroom. 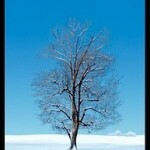 Using a timer thermostat is a great way to automatically turn on your heating for short periods. 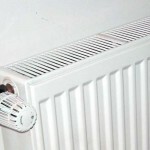 How do I keep my central heating functional while not in use? Whether you choose to switch off your boiler completely or just to switch to hot water only, you should always make sure to run your central heating for a few minutes once a month to keep the system in working order. If you don’t do this, you could find that your central heating won’t come on when you come to use it in the autumn. 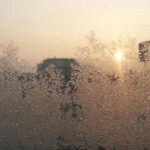 This can be avoided by simply switching on your central heating until your radiators begin to get warm. Doing this occasionally throughout the summer will prevent the pump and diverter valve which direct water around the heating system from seizing up. Should I get my boiler replaced in the summer? If you’re looking to get your boiler replaced, summer is a great time to do this. 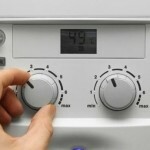 Not only are you less likely to need the boiler while it is being replaced – particularly if you have an electric shower and cold fill appliances as detailed above – but there will be less demand for plumbers and boiler technicians during this period, allowing you to get the replacement done quickly. 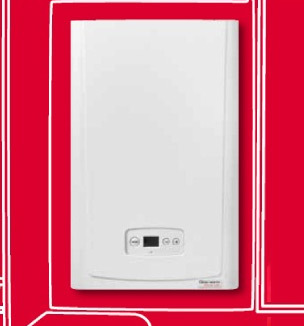 Modern boilers are more reliable and cheaper to run than older models, which could save you money and hassle once it comes to the winter months. It is better to replace your boiler before you need it, rather than risking a breakdown in the middle of winter and suffering in a cold house while you wait for it to be repaired. 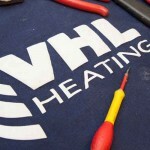 Here at VHL, we offer expert central heating services, including boiler repair, replacement and servicing, giving you complete boiler care in one place. For more information about any of our services, make contact with our friendly team today. Is Leaving The Heating On Constantly More Energy Efficient?